Porta dos Cavaleiros is Caves S. João’s paean to the Dão. 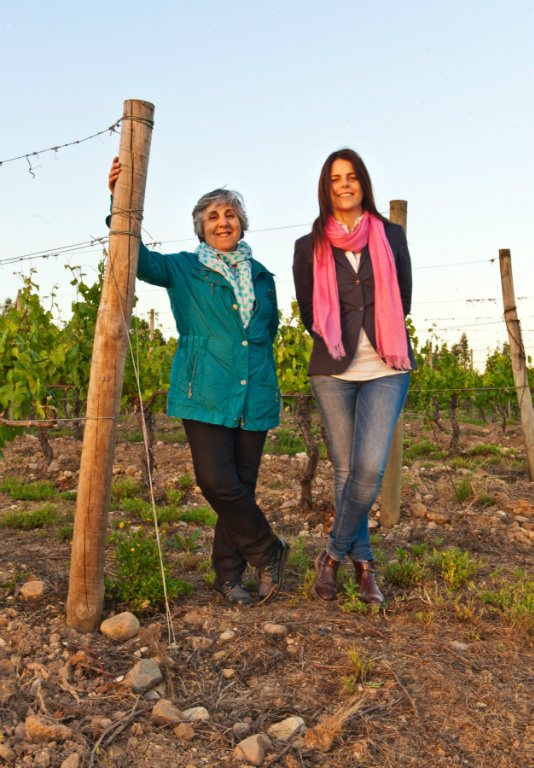 Using time-honored techniques and indigenous varietals, the Costa family has been a mainstay in Portuguese winemaking for the better part of a century. Caves S. Joāo launched Porta dos Cavaleiros in the 1950s, capitalizing on long-standing agreements with growers in the Dāo. 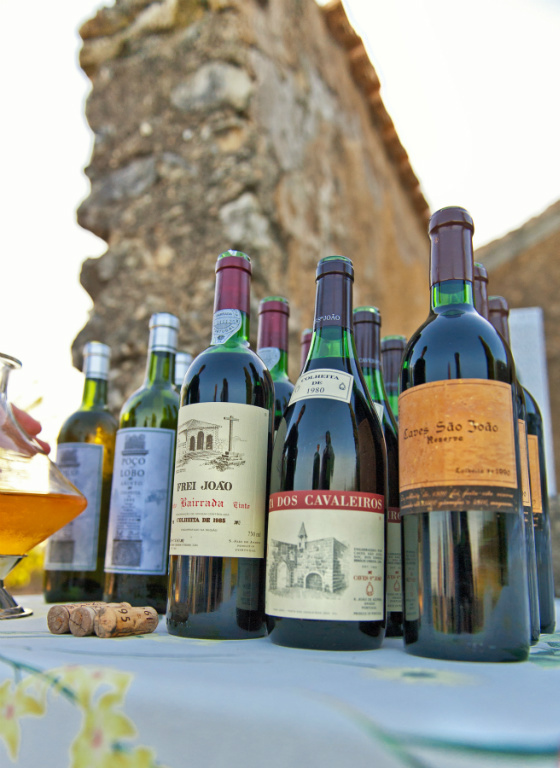 The reds utilize Alfrocheiro, Touriga Nacional, Tinta Roriz (Tempranillo) and Jaen (Mencia), and the whites use Bical, Cercial, Malvasia and Encruzado. 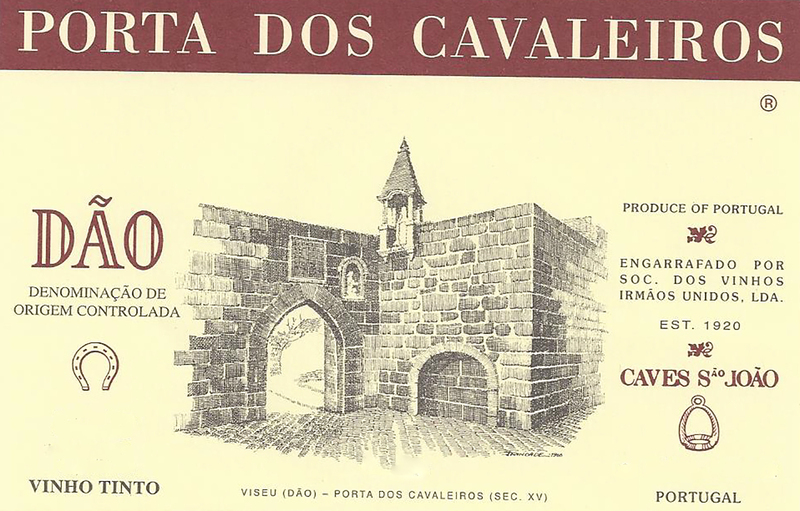 The Costa family’s notoriously steadfast approach, along with considerable resources available to them due to their long history in Portugal, allowed them to continue producing and cellaring wine in the Dão through a number of shifts in the market for these wines. 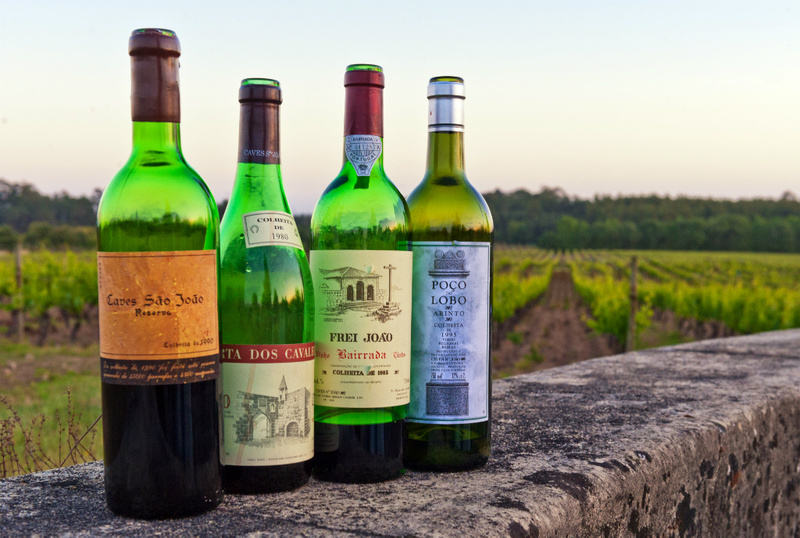 As a result, we have access to perfectly aged, mature wines that are an amazing piece of Portugal’s viticultural history -pristine examples of mature wines with profound finesse and irreplicable complexity. Caves S. Joao is the only winery in Portugal offering library releases of still wines commercially, with vintages going back to the 1950s. Perfectly aged Dão red, exhibiting all the hallmarks of a mature wine that has been impeccably stored. Made in a style that predates the modern push toward big fruit and alcohol, instead exemplifying the elegance and terroir driven wines that predominated Portuguese winemaking prior to the early 1990s. 40% Alfrocheiro, 20% Jaen, 20% Tinta Roriz, 10% Baga, 10% Preto de Mortagua. Planted in granite and schist soil at 450m elevation. Roasted or braised meats and game. Truffles and mushrooms are particularly good pairing highlights. Open top fermentation with extended macerations. 24 months aging in cement tanks before being filtered and bottled. 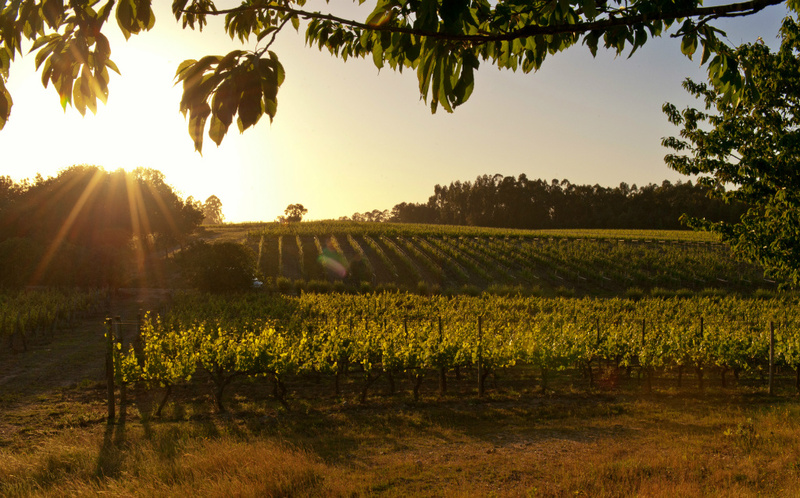 These vineyards are planted in the Dão, which has one of the best microclimates for viticulture in all of Portugal. Surrounded on all sides by 3 different mountain ranges, the Dão is completely protected from cold wind and rain from the Atlantic as well as Continental storms. Warm and dry throughout the first part of the growing season, the late summer grows rapidly cooler, which allows for slower maturation of fruit and longer hangtime. The region might well have been created with winemaking in mind. The vineyards are between 400 and 800m of elevation high in the hills, and are planted on decomposed schist and granite, giving the wines hallmark acidity and minerality.